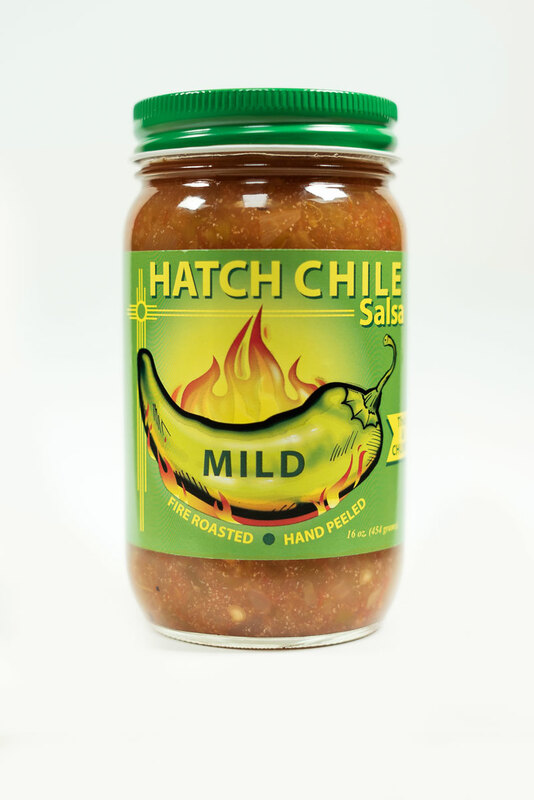 Variation Options * Choose between Mild, Medium, Hot, or Extra Hot. 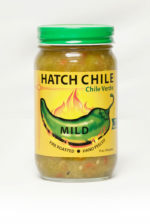 Hatch Valley Green Chile is the first ingredient in this salsa. 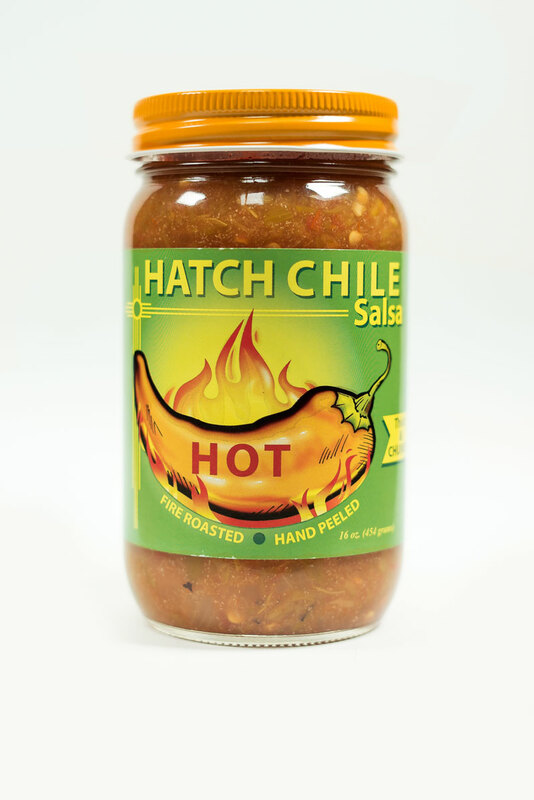 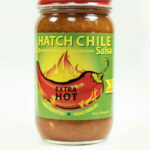 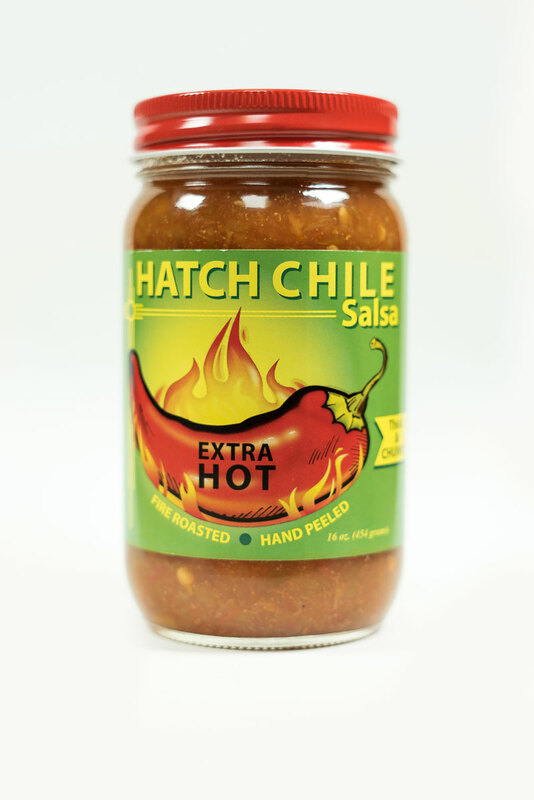 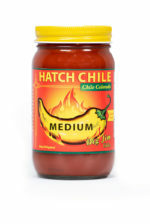 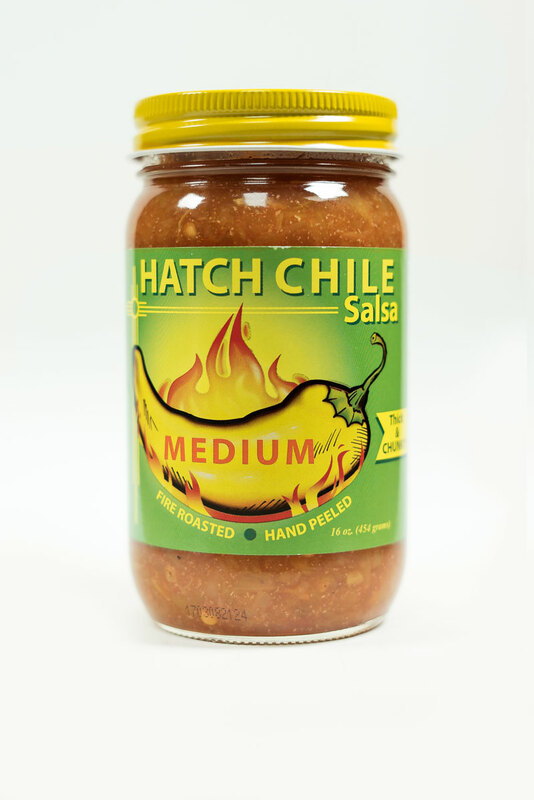 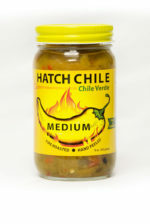 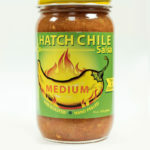 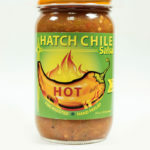 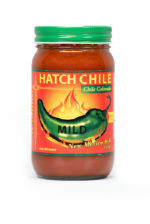 Hatch Chile Salsa is a thick and chunky delight that has been grown, fire roasted, hand peeled, and blended together for your enjoyment.